Fuji just released a speedy little lens that many street photographers are going to love. 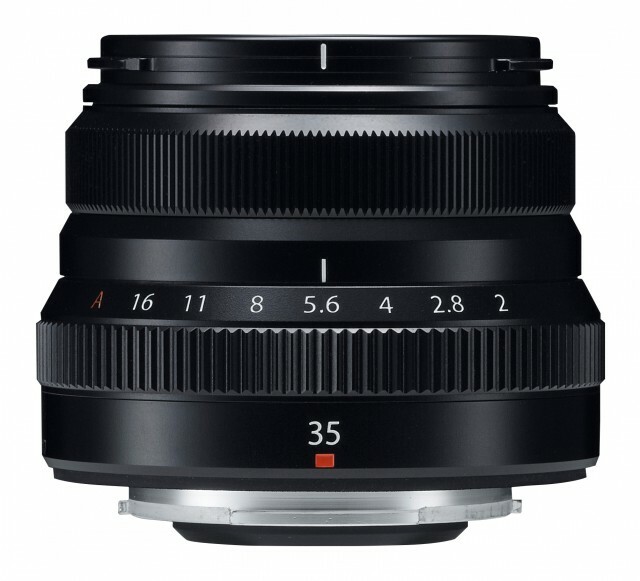 The Fuji XF 35mm f2 is a weather and dust resistant compact prime lens that features a 9-blade aperture for smooth bokeh and an internal focus system powered by a stepping motor for quick and quiet focus in as little as .08 seconds. Hit the jump for more details! The Fuji XF 35mm f2 WR is designed for use with Fuji’s APS-C sensors and has a full frame focal length equivalent of 53mm. The lens has a 9-blade aperture for smooth bokeh, aperture adjustment in 1/3 stop increments, and an internal focus system powered by a stepping motor for quick and quiet focus in as little as .08 seconds. The new compact prime seems to be designed to live on your camera full time and the all metal exterior plus weather resistance protect you from rain, dust and splashes of water when shooting in a wide variety of conditions. It’s light weight and excellent performance make it a great match for street photographers who like shooting with 50mm lens. Fuji XF 35mm f2 at B&H Photo. 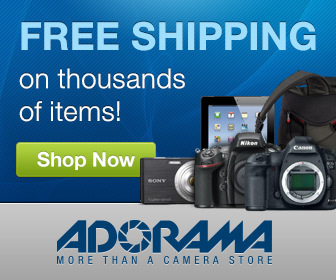 Fuji XF 35mm f2 at Adorama. Fuji XF 35mm f2 on Amazon. I think this is a giant step in the right direction for Fuji. 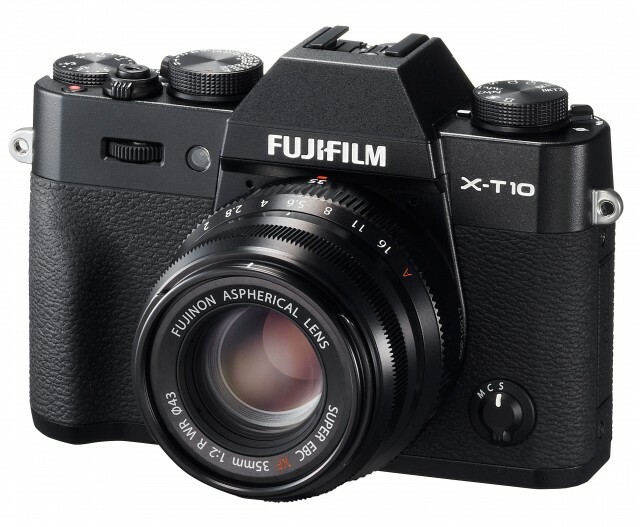 The XT-1 is an amazing camera but Fuji lenses are often large and clunky with lack luster focus speed. Bringing out a compact lens with quick focus shows they’re really paying attention to their users needs. You lose about a stop from the 35mm f1.4 but let’s face it – street shooters normally shoot at f8 or higher so most of us won’t even notice the difference.